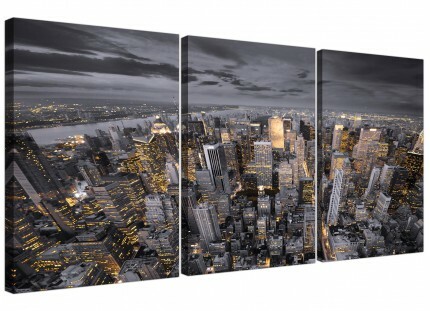 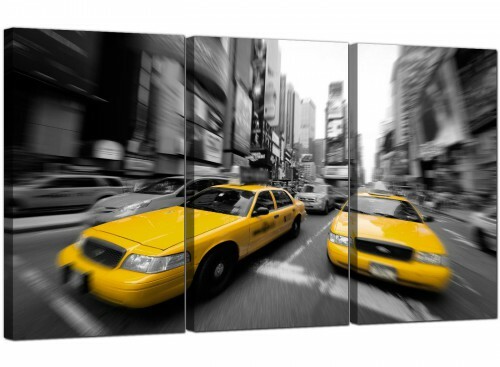 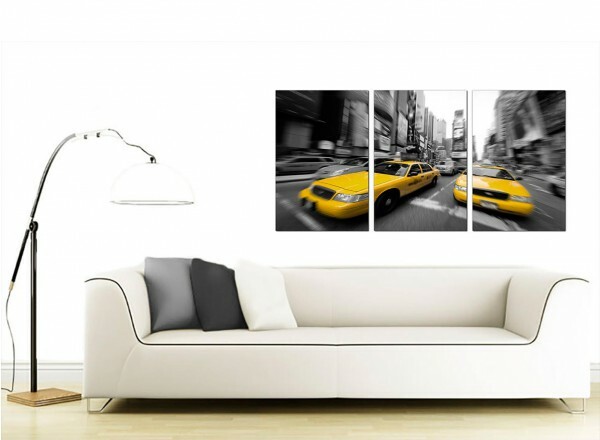 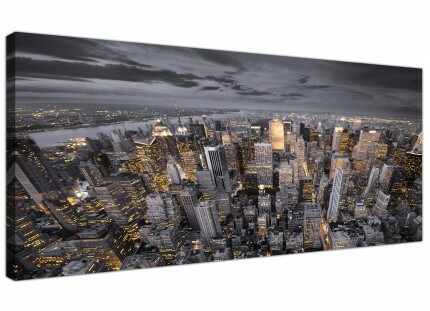 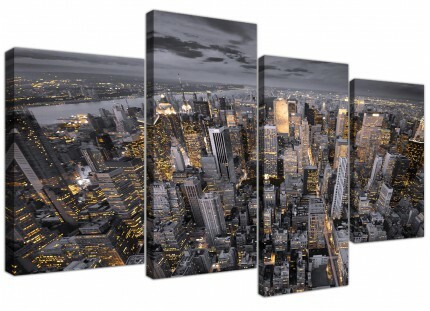 Modern canvas prints of downtown New York City. 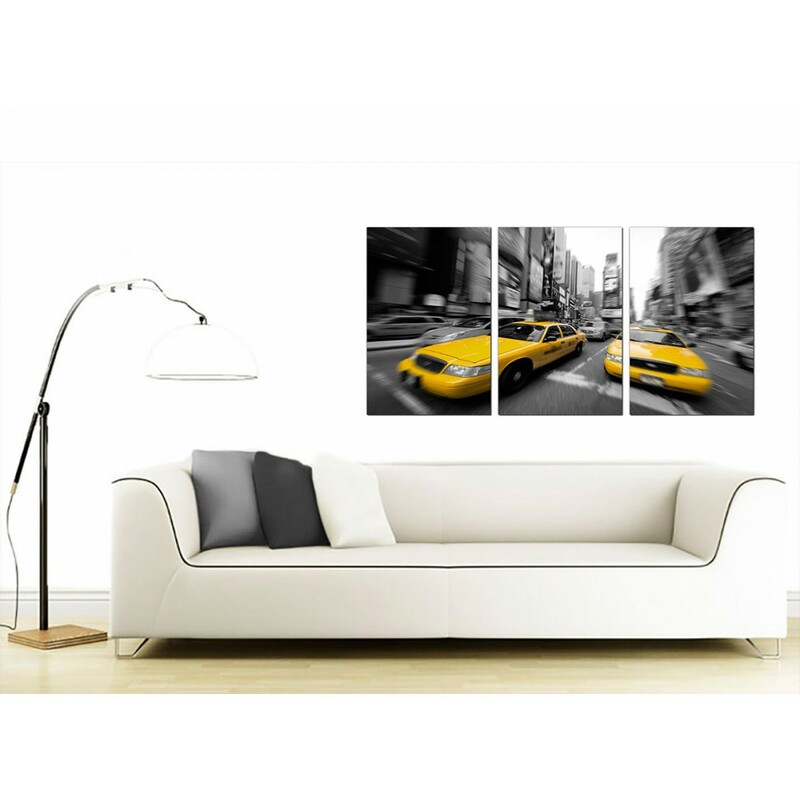 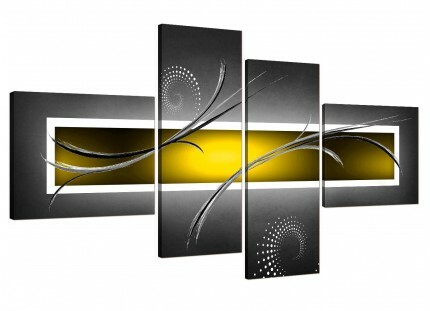 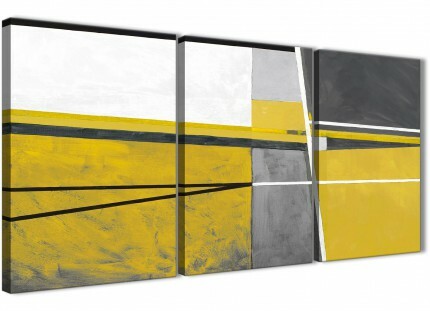 A huge yellow beautiful set of 3 wall pictures. The United Kindom's largest canvas wall art brand. 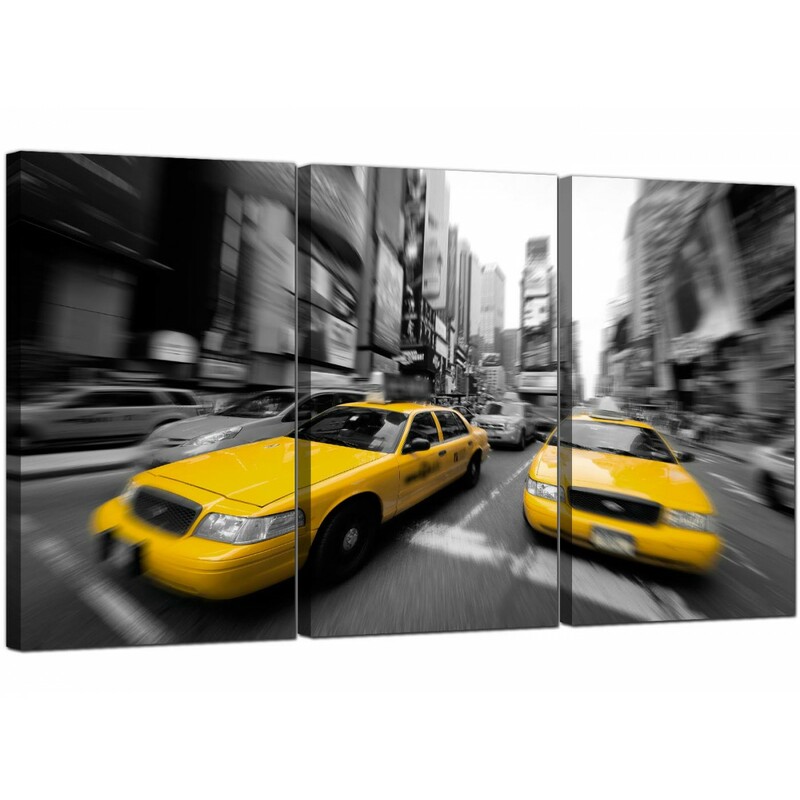 The pictures are reproduced in high quality with with fade resistant inks. 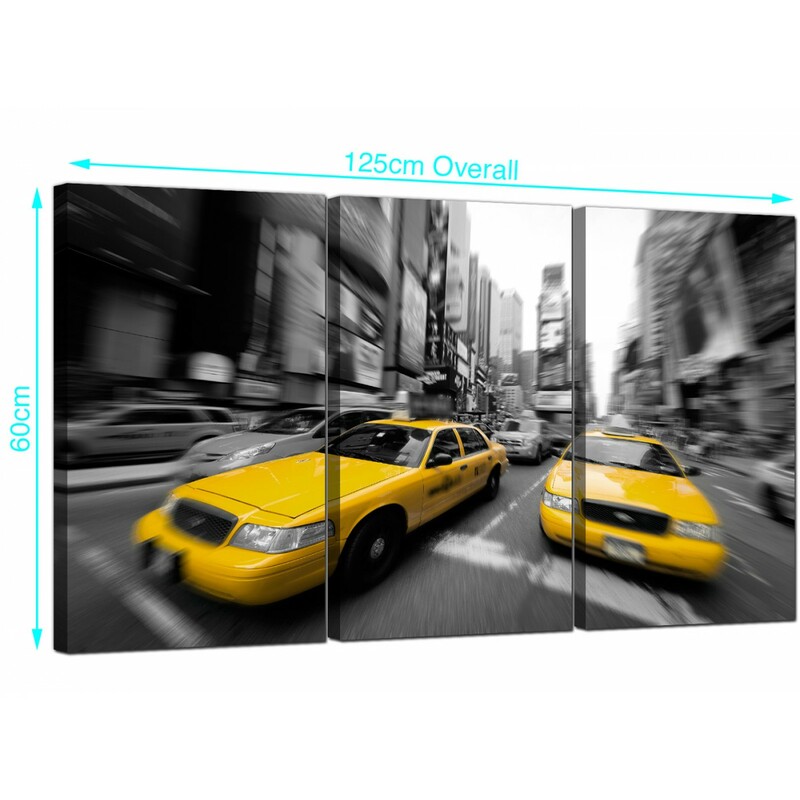 Proportions: 125cm x 60cm (49inch x 24inch) in total. 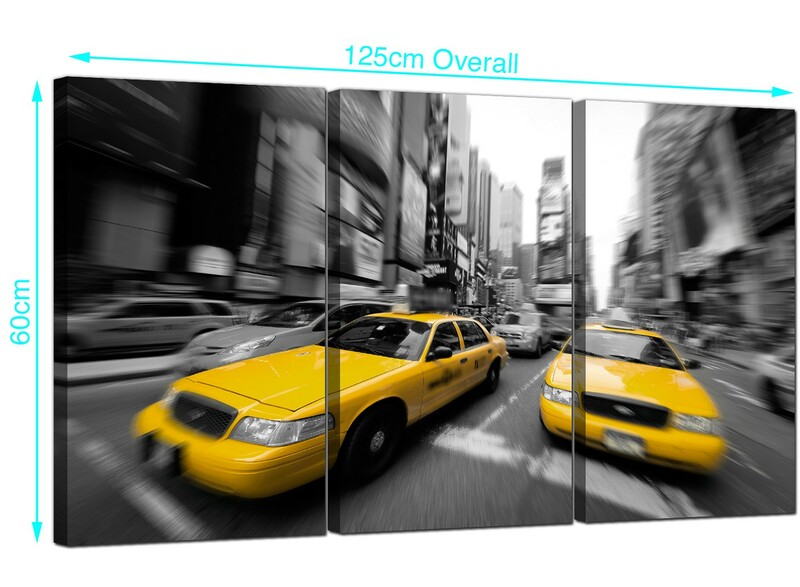 Each of the three parts are 40cm by 60cm. 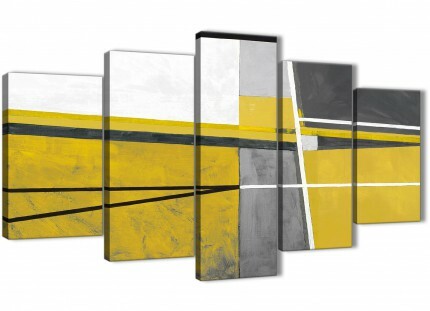 Wallfillers recommend a space of 2.5cm between each panel.